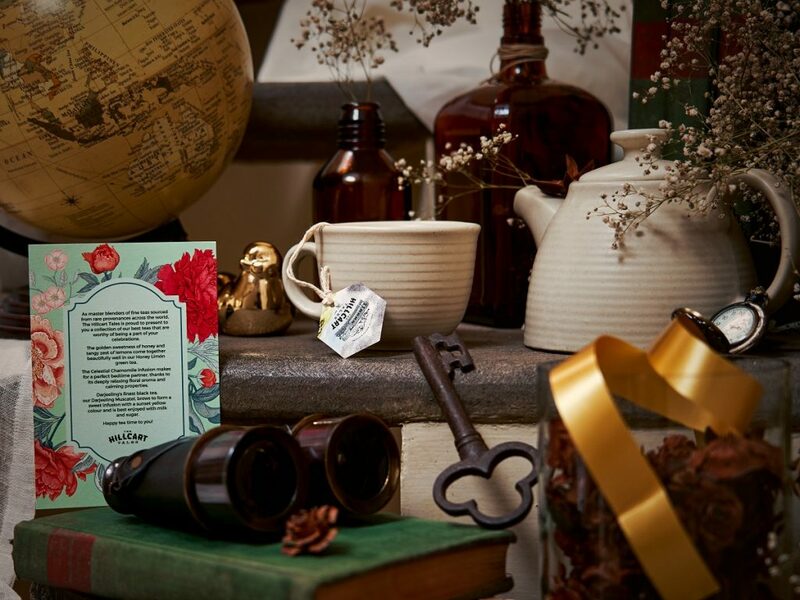 A beautifully curated box of tea represents infinite possibilities, and many hours of enjoyment. 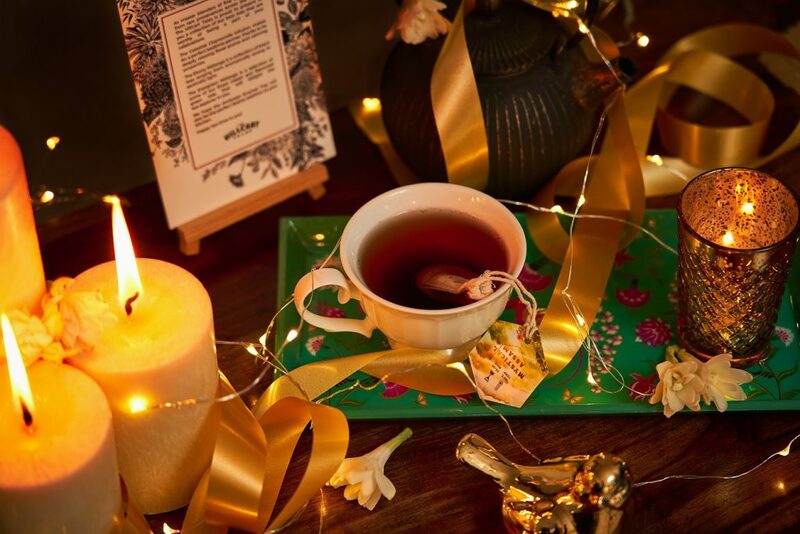 Whether it’s a box of tisanes flavoured with the most unusual ingredients that remind you of a holiday spent many years ago, or a collection of the finest black teas that will transport you to the estates of Darjeeling, there’s something for everyone. This box contains 40 tea bags of tisanes that are essentially the flavours of your favourite desserts made into a warm drink. This is, without a doubt, the perfect gift for your closest friend, taking you back to the days of splitting a tiramisu at a café in Rome, or eating sliver after sliver of lemon cake at a birthday party. The beautiful box has shades of vintage pink and green with gold detailing — a wonderful addition to any pantry. The sweetest friendship deserves to be celebrated with a box of dessert-inspired tisanes. Only the finest teas will do for the boss or mentor with impeccable taste. In the Connoisseur’s Collection, 42 of the best teas – an infusion, a black tea and a green tea– come in a sleek packaging of white, black and gold. To up the ante even more, the box also contains a green enamel tray, because as every mentor will tell you, style is as important as substance. To make an impression, look no further! Finding the right gift for a family member takes time and effort. A gift box of two teas that are as varied as they are delicious is the right place to start. Silver Linings, a white tea, oozes indulgence and richness, and Oolong is the epitome of austerity and sophistication. With both ends of the spectrum covered, this is the box to gift a parent or a sibling, a perfect representation of the rich and varied relationship shared by family. The teas come in a white box with prints of mustard, red and green. The set includes a strainer and a wooden teaspoon – a beautiful addition to make family tea-time more memorable. A pastel-shaded box, which contains a tea for every mood and every season, the Utopian Treasures box is the sort of present you’d gift yourself to celebrate the end of a year well-spent. 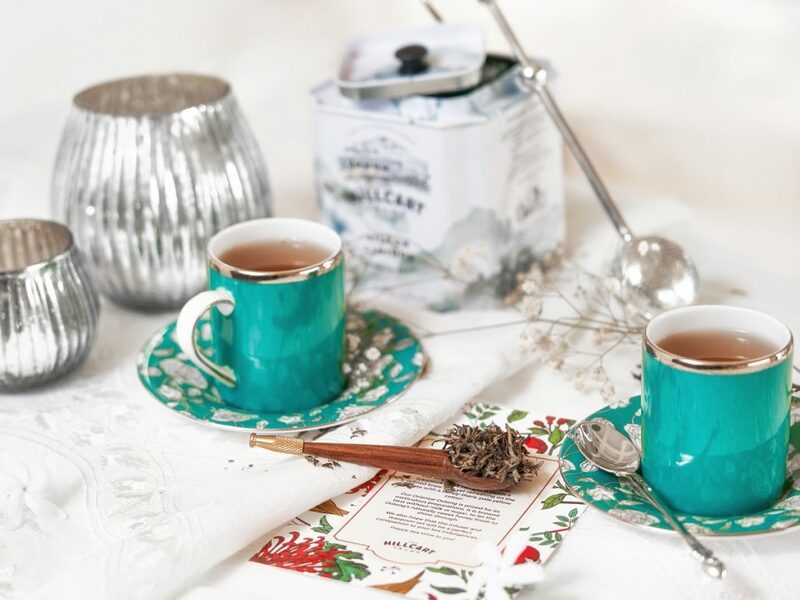 The teas – an infusion, a black tea and a green tea – serve as a reminder that self care and rejuvenation are vital throughout the year, and what better way to indulge than through a cup of perfectly brewed tea? 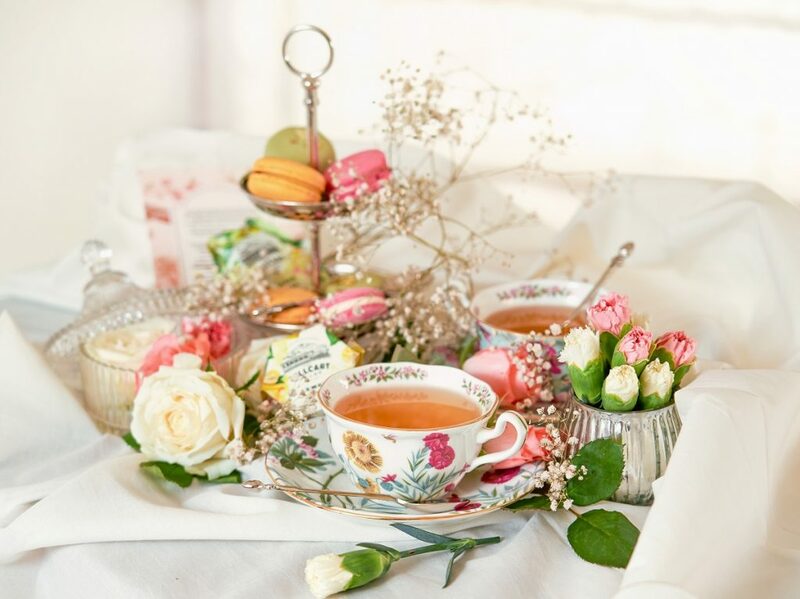 Henry James once wrote, ‘There are few hours in life more agreeable than the hour dedicated to the ceremony known as afternoon tea’. Gifting a loved-one tea is a way to bring more joy and comfort into their life.